Advancing the lives of Indian peoples — economically, socially, and politically. 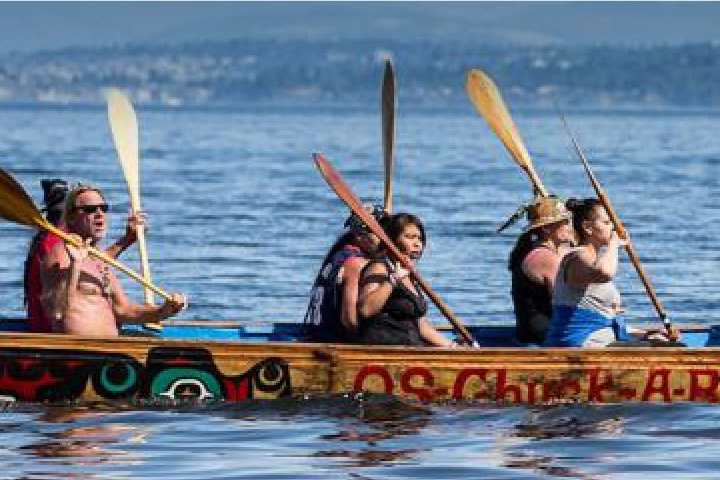 The Washington Indian Gaming Association (WIGA) is a non-profit organization of tribal government leaders of federally recognized Tribes in the state of Washington. 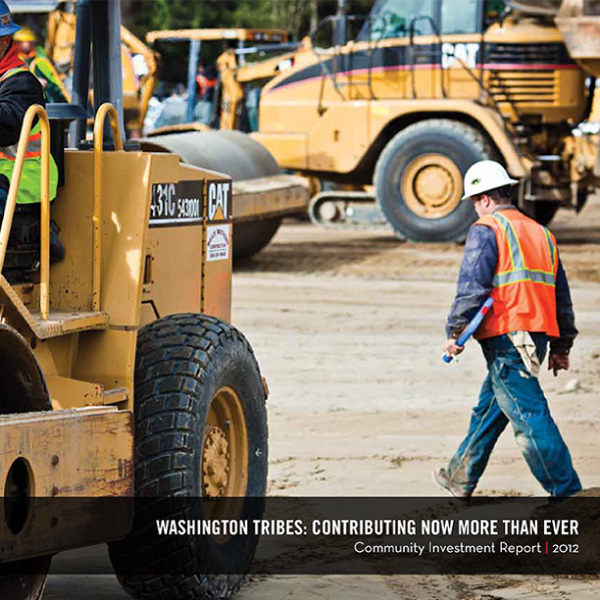 As a trade organization, WIGA’s purpose is to educate and disseminate information to the Indian gaming community, federal and state governments, and the general public on issues related to gaming in Indian Country. 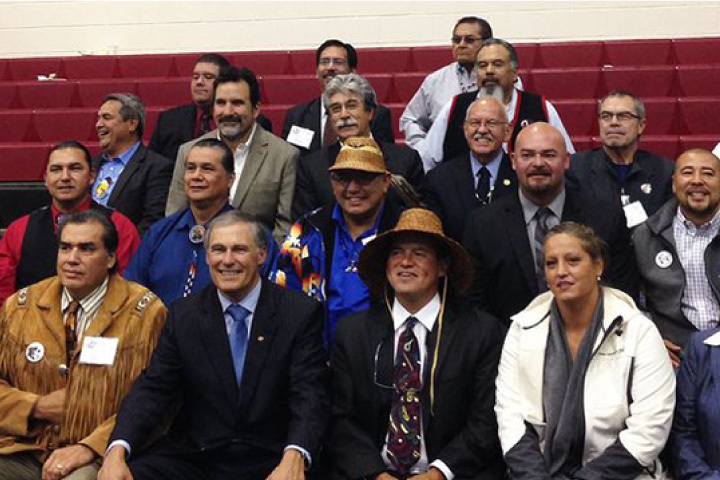 Self-governed, federally recognized tribes and their supporters in Washington state. 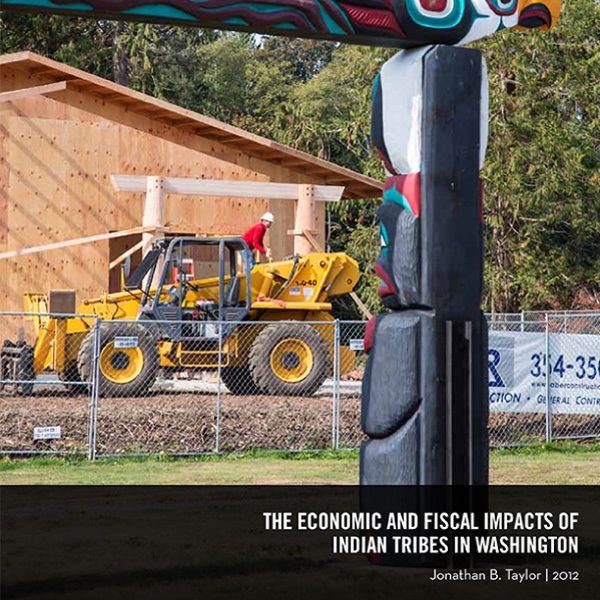 A public education program raising awareness about how tribal government investments are benefiting everyone in Washington. 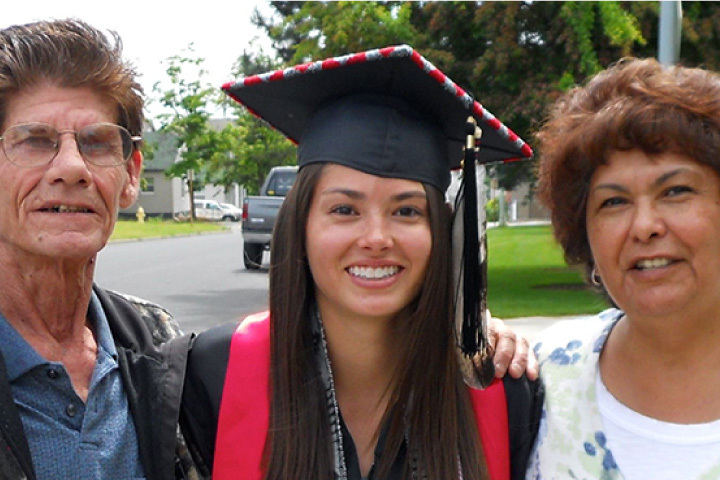 Promoting tribal self-sufficiency by providing scholarships for Native American students in Washington state. © 2019 Washington Indian Gaming Association. All Rights Reserved.